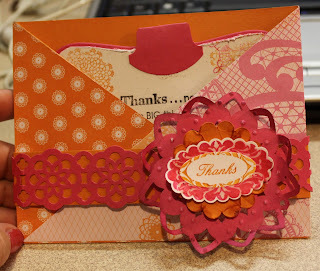 CLICK HERE for a free tutorial on how to make the above Cris-Cross Card. If you would like a kit just let me know. Have fun and give me some feed back on how you liked the tutorial.